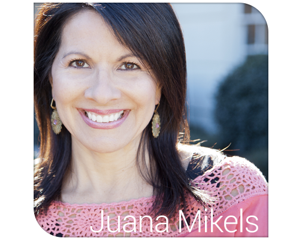 JuanaMikels.com: Live Webcast Replay Now & Until Tomorrow Night with Lysa Terkeurst! Live Webcast Replay Now & Until Tomorrow Night with Lysa Terkeurst! I almost forgot to tell you about the replay of the live web cast that was broadcast earlier this month! You can view it now and until tomorrow night (August 30) with Lysa Terkeurst, President of Proverbs 31 Ministries, and NY Times bestselling author. She told our live audience of 650 at the She Speaks Conference that she surprised herself when she realized how candid she was about her own failures when re-reading her own new Unglued book. 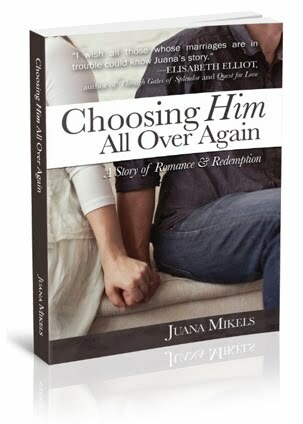 It just hit the bookshelves earlier this month and already is on the bestseller list! K-LOVE and Proverbs 31 Ministries presents the “Unglued” Women’s Webcast replay to help you make everyday life decisions in the midst of raw emotions. 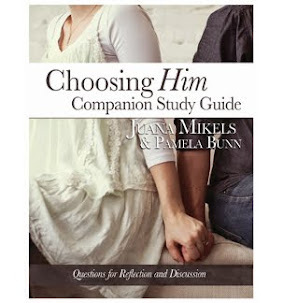 The Webcast was hosted by K-LOVE’s Amy Baumann, Amanda Carroll, Kelli Caldwell and Lauren Lee along with New York Times bestselling author Lysa TerKeurst and you can view the webcast right here online in the comfort of your own home. 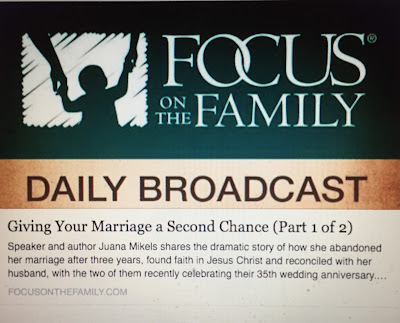 So if you catch yourself becoming "unglued," girls, tune in! You will need to create a free account to watch it. Don't wait too long—they take it off tomorrow night!